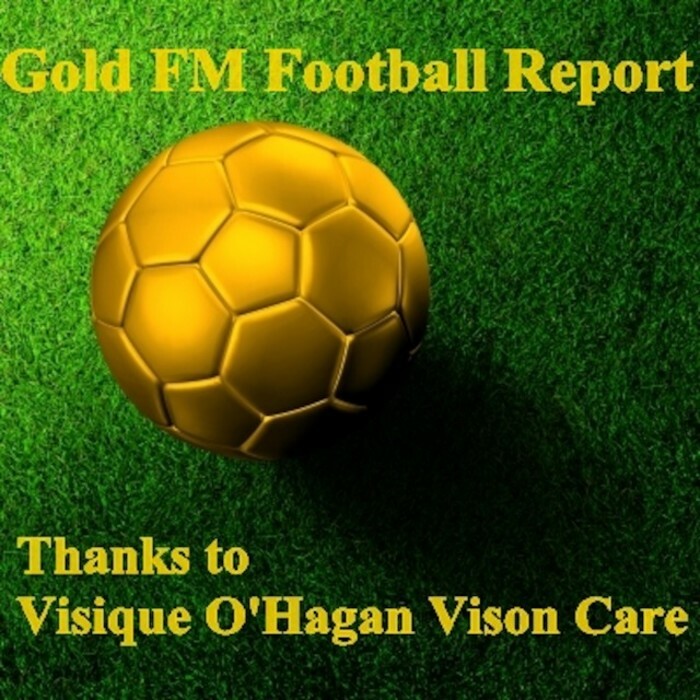 Brian Gentil caught up with Matty Flude from the Waihi Football Club this morning on the Gold FM Football Report with Visique O’Hagan Vision Care and talked about their game against West Hamilton United in Hamilton this weekend. The team’s really keen to get out on the field after a weekend off last week. Waihi is having a very good season so far and is currently third on the table with a game in hand. They also touched on other football news like the New Zealand Women’s Under 20 side’s draw against France in the World Cup and Phoenix’s last preseason game that was the first run out for several of their new signings.